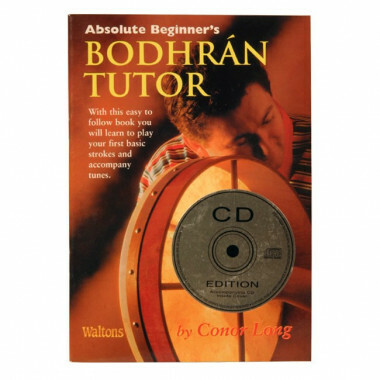 Learn the bodhrán with this all-in-one pack with CD and tutorial. Perfect for beginners who wish to discover a genuine Irish instrument and learn many Irish songs and ballads! 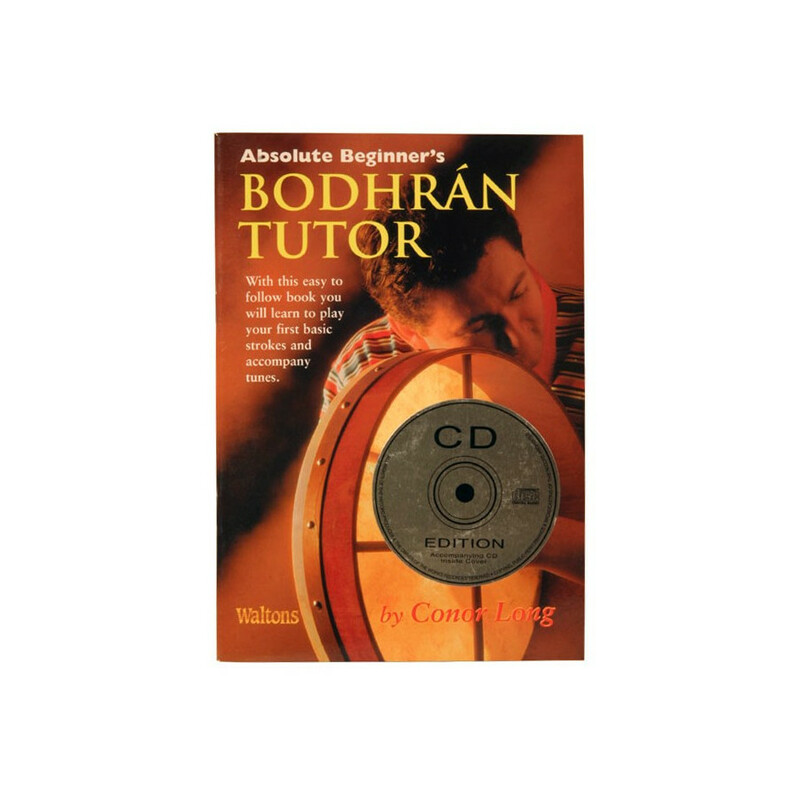 The bodhrán is an Irish frame drum composed of a goat skin covering a circular frame of wood. Get your public dancing to the simply irresistible bodhrán's beat!